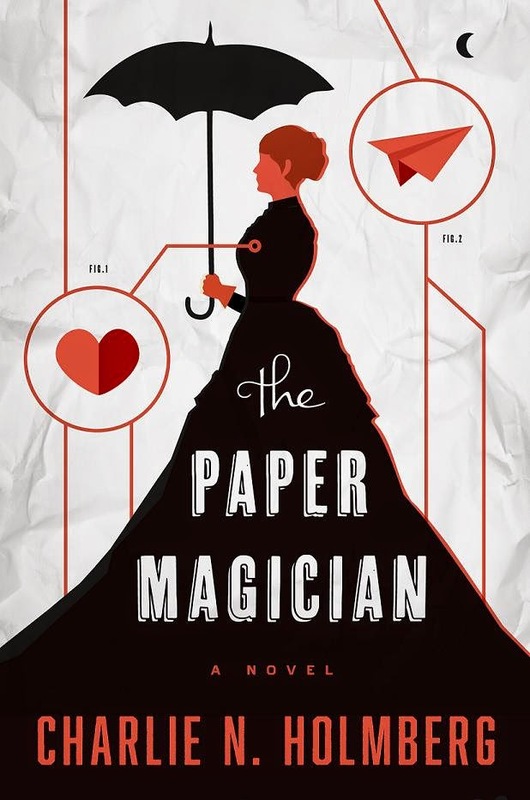 You can now download Charlie N. Holmberg's The Paper Magician for only 4.99$ here. That blurb has some major spoilers in it. I can't believe that's an official blurb. I'd remove it, for the sake of preserving some of the main mysteries of the book. That being said, I got bored and stopped reading the book half way through.